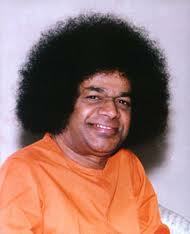 On April 24th the famous Indian guru Sai Baba died at the age of 85. He himself several times has predicted that his life will last 96 years, but as we see his predictions went wrong. It's interesting to notice that this year's pillar (Xin Mao - Yin Metal Rabbit) is the same as the pillars of his hour of birth and the Life Palace (Ming gong). In Chinese astrology the hour pillar is pointing out the old age in life. In the case with Sai Baba this duplication of pillars between the current year and the hour pillar can suggest that this is a special year (2011), a turning point in his life course and even can mean death-threatening conditions, especially if one is experiencing major health problems. According to the classical texts of Four Pillars, for those who have Mao (Rabbit) branch in their Life Palace it is very important to stay humble when they get power (" 得权时需谦虚为上"). Obviously that is not the case with Sai Baba. 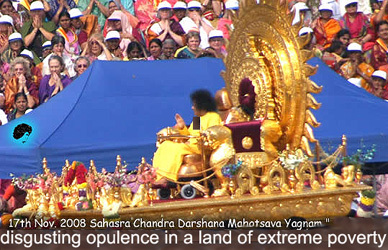 He proclaimed himself a god and attracted millions of followers during his life. 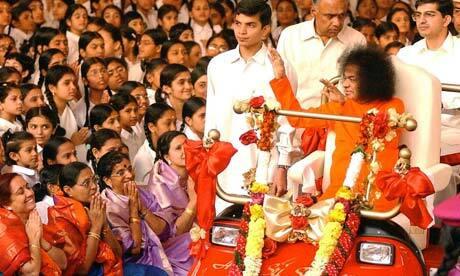 "I am all deities in one"; "There was no one to understand Me until I created this whole world" - Sai Baba says. 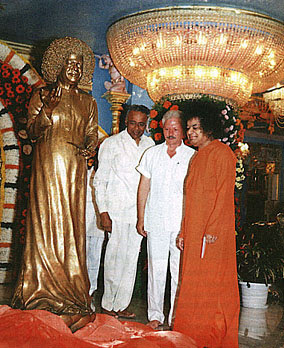 Sai Baba pleased to unveil a golden statue of himself. Superstition, indoctrination and self-delusion are some of the main obstacles and traps in the path to spiritual growth.